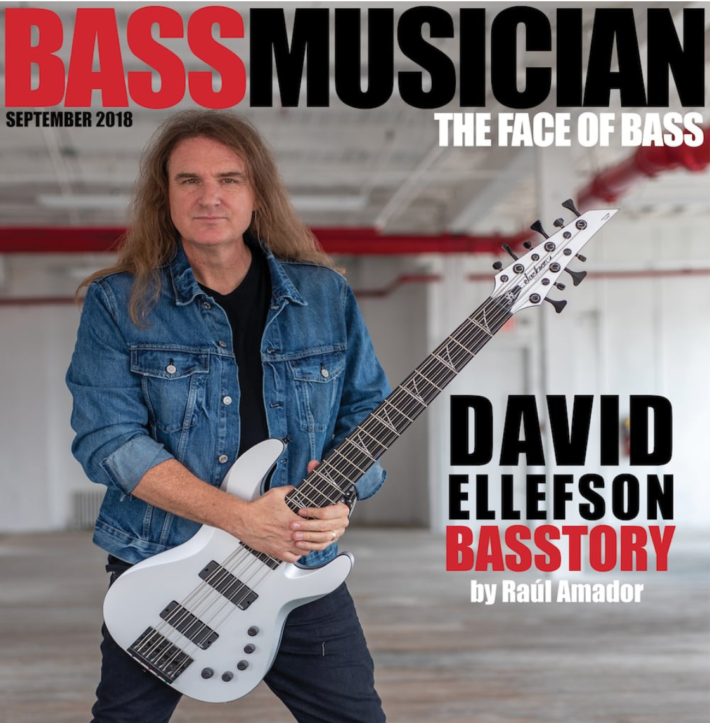 David Ellefson recently sat down with Bass Musician magazine to talk about his nearly career-long relationship with Jackson and his upcoming spoken word book tour. 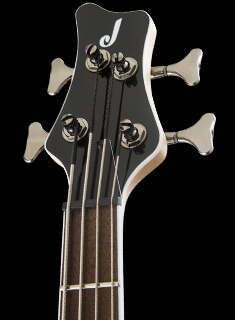 In the interview, the famed Megadeth bassist shared stories of working with Jackson to develop his first USA Signature David Ellefson Concert™ Bass CB V and Kelly Bird models, as well as his more recent custom one-of-a-kind 10-string behemoth bass. 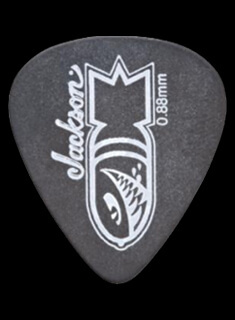 “[Jackson] has a great team of innovative, forward-thinking guys and they were up to the challenge,” said Ellefson. 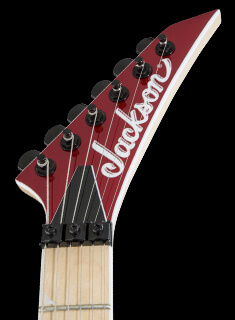 “Jackson and I have walked hand-in-hand most of my career together — it has been great to have a partnership with them. Ellefson will share more stories like this during his Basstory tour, which kicks off Sept. 20 in Portland, Ore. Basstory coincides with the fall release of Ellefson’s second memoir More Life With Deth, and is an intimate interactive spoken word event mixing music and stories from Ellefson’s time in one of the world’s biggest thrash metal bands. 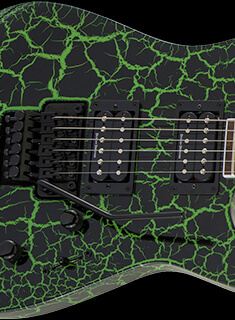 Check out the full interview below, and get tickets to Basstory here.